We are setup to perform routine radiographs as well as studies involving various contrast agents. 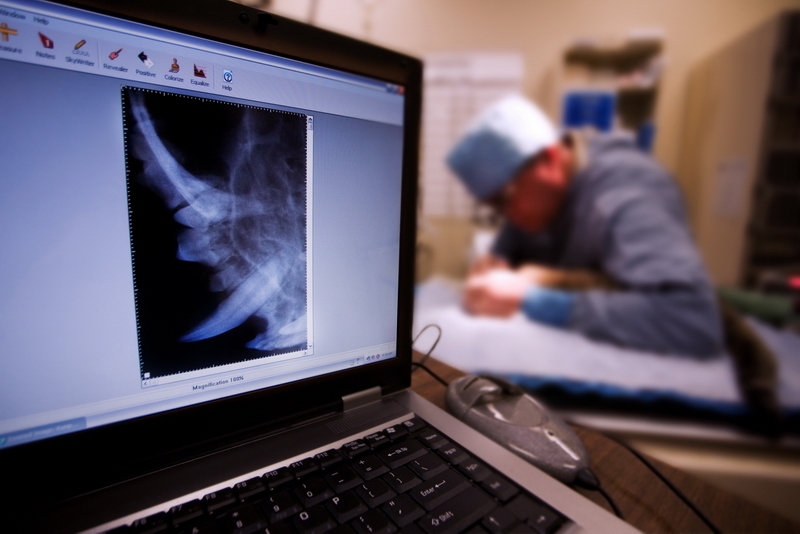 Our system is digital allowing us to transmit digital images to board certified veterinary radiologists for their opinion should the need arise or to referral clinics. We also perform radiographs to satisfy the Orthopedic Foundation for Animals (OFA) requirements to get your pet OFA certified should you desire.